The four high-light quick responsive zones on this Smeg SE395ETB Electric Ceramic Hob allow you to cook multiple ingredients simultaneously. The dual and extendible zones can be used to provide extra space across the hob surface, ideal if you're using larger pots and pans. Easily increase or decrease the temperature of each cooking zone with the responsive touch controls to ensure you have exactly the right amount of heat for your dishes. Ideal for family homes with safety in mind, the integrated safety cut-off feature prevents the hob from overheating and the residual heat indicators show when the hob is still too hot to touch. 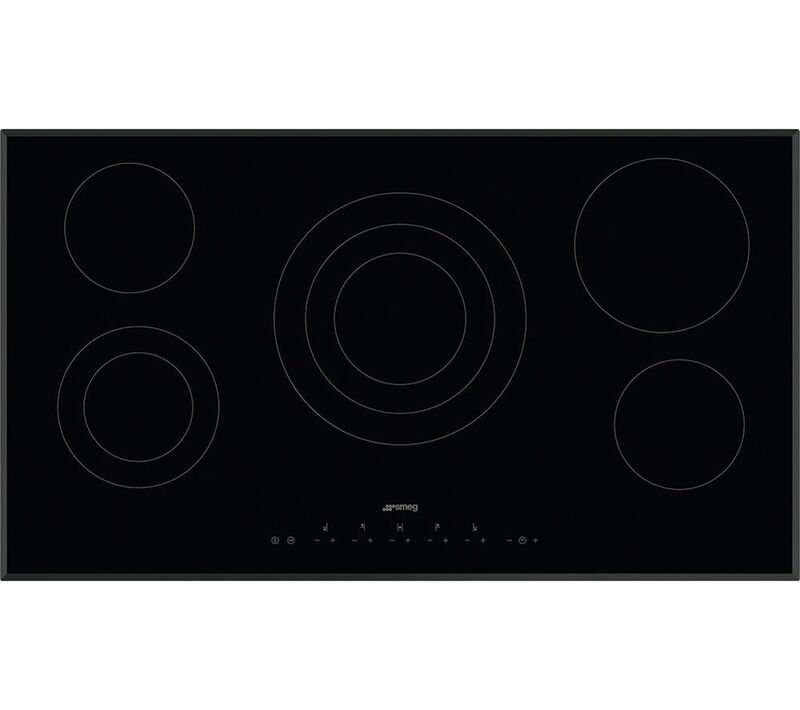 Enjoy versatility from your hob with handy extra features. The audible alarm notifies you when cooking time is up, the keep warm function keeps your dinner warm while you wait for your family and the quick start function heats up the hob in an instant for a last-minute dishes. This product requires hardwiring to a 40 Amp fuse and should be installed by a qualified installer, such as one of our Team Knowhow experts.